The James Gillespie’s Trust was established to provide support and funding for educational and extra-mural activities within James Gillespie’s High School and its community. In addition, the Trust fosters strong links with past pupils. 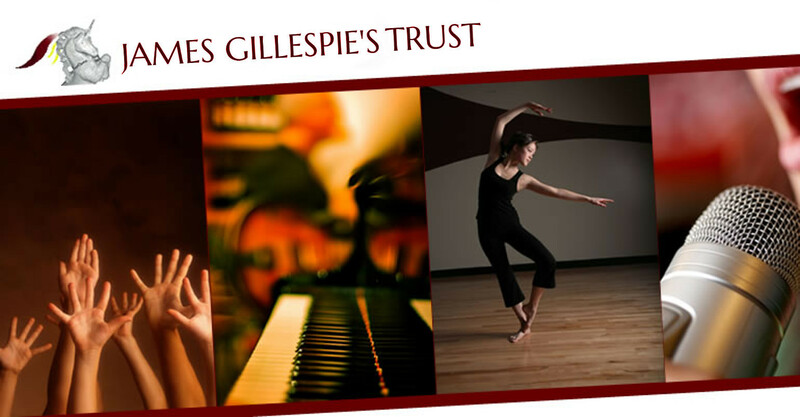 The mission of the James Gillespie’s Trust is to promote the welfare of James Gillespie’s High School and to establish mutually beneficial relationships between the school, its alumni and its community. Please pass on our details to other Former Pupils who may wish to keep in touch or attend our events. © Copyright 2019 James Gillespie's Trust. Registered charity number SCO22811.